Nothing compares to the sensory experience of listening to your favorite musicians play live in an awesome venue and in the company of kindred spirits. If you are a music festival junkie, or just someone who’s itching to score an amazing first time in one, check out this list of music fests happening in the first quarter of this year. Talk to your friends about it, plan how you’ll get to the venues and make the most of the experience, and just enjoy rocking it out! #RakrakanFestival is a celebration of Original Pinoy Music. This year’s fest will not just feature 70 Pinoy bands in three stages, you can also look forward to seeing the Skateboard Exhibition & Competition and the Street Art Competition, finding amazing finds at the all-indie mechandise bazaar and stuffing yourself at the food bazaar. 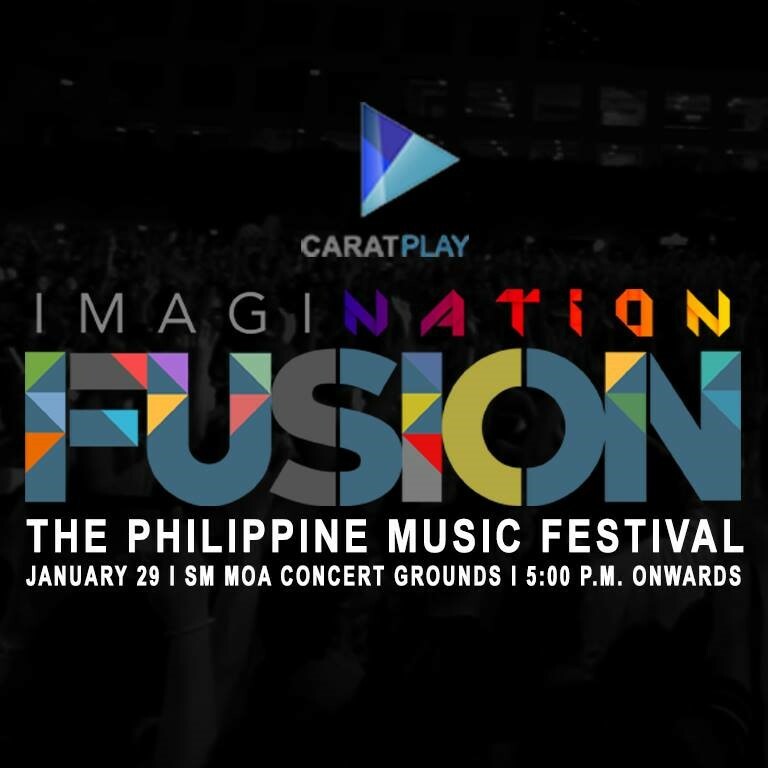 Get ready to be enthralled by quite an eclectic array of Filipino musicians, from Aegis to Bamboo to Gerphil Flores to Noel Cabangon to Sarah Geronimo and many more! If you love Indie music, this event is definitely for you! 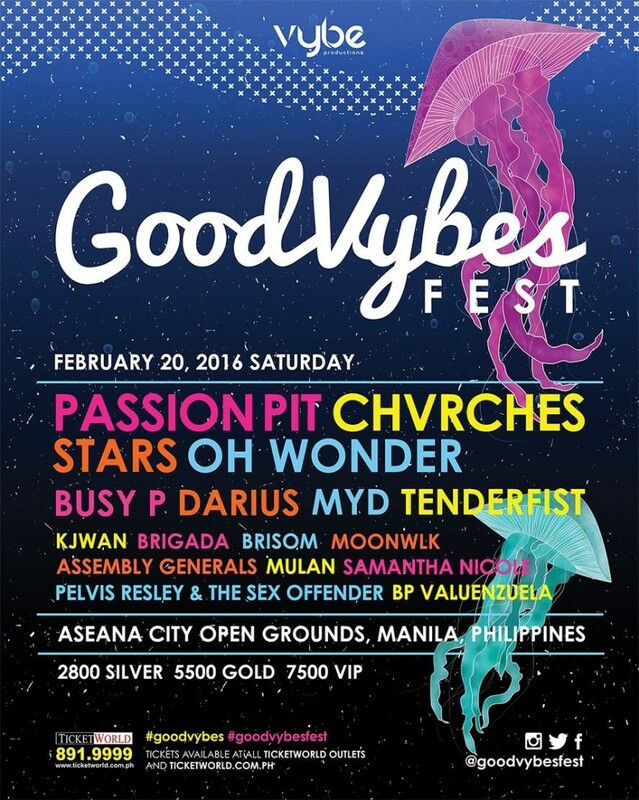 GoodVybes Festival is the alternative music festival in the Philippines that aims to showcase the best international and homegrown talents from the alternative, indie, and sub mainstream scenes. 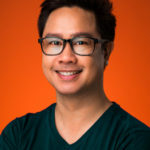 Malasimbo Festival is produced every year by a bunch of guys who are passionate about celebrating music, arts, nature and the Filipino heritage. 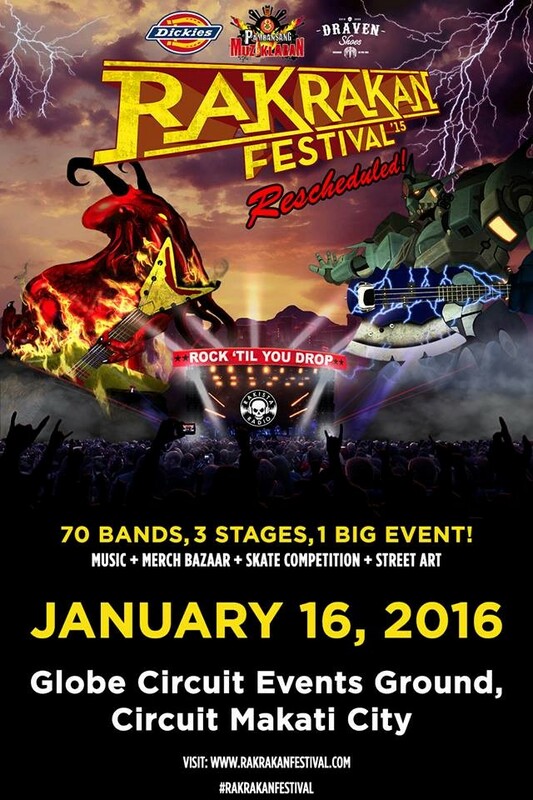 This fest is held on a grass-terraced ampitheater situated on the foothills of Mount Malasimbo in Puerto Galera, Oriental Mindoro. If you love the beach and you love live music, go Malasimbo! 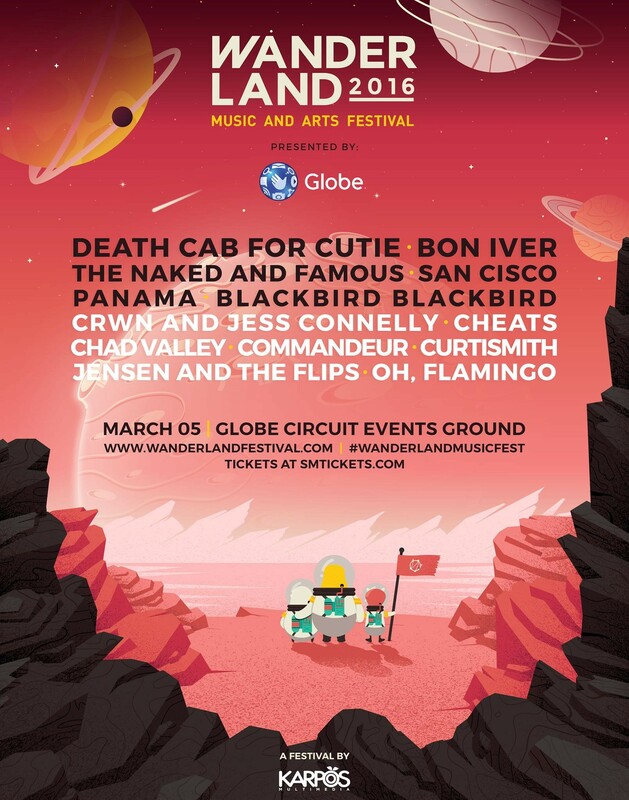 Wanderland Festival organizers describe it as a yearly tradition of good music and good people. They pride themselves in bringing the hottest international indie bands and homegrown indie acts on the same stage to cater to a myriad of music tastes. 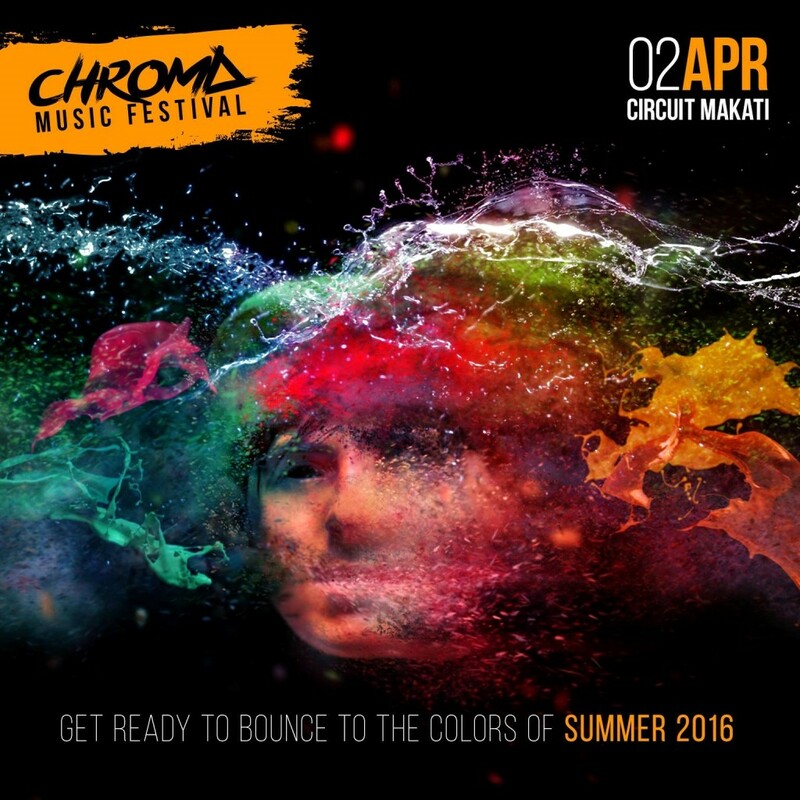 The organizers of Chroma Music Festival aim to make it a fun-filled celebration that will gather thousands of people who’ll enjoy an entire day of dancing and throwing colored powder at one another and in the air. They have a mission to make a mark in the world by putting the Philippines on the map as a destination to live, love and celebrate! 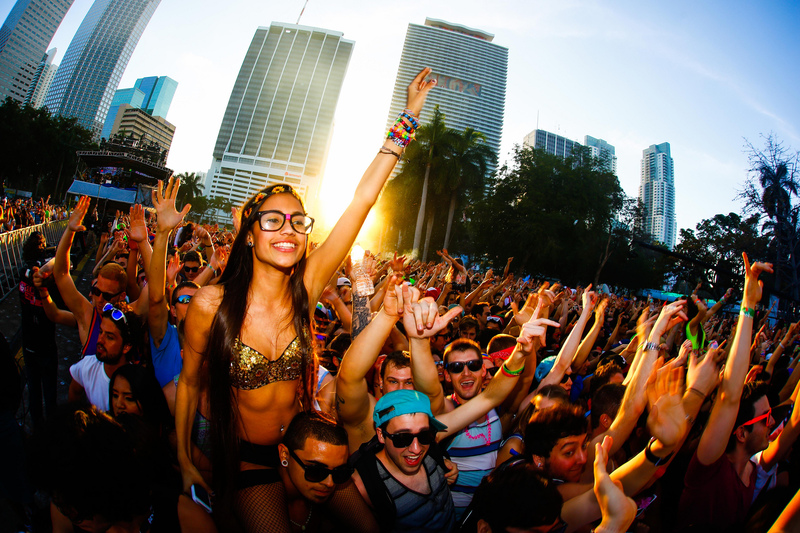 So, which one of these music fests are you most excited to go to?